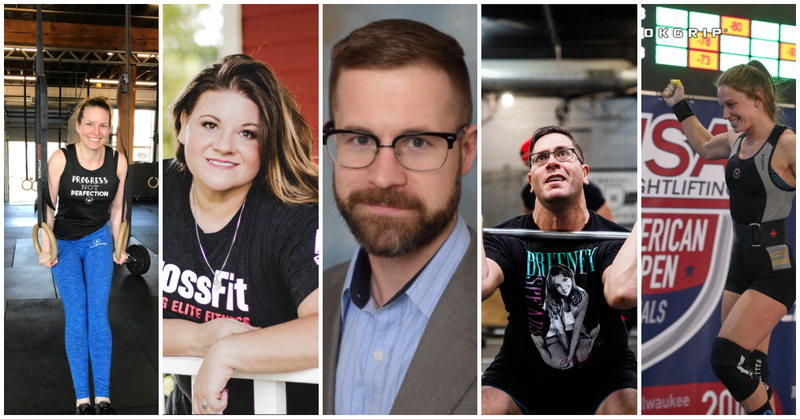 On March 30th, CrossFit St. Paul/Minneapolis will be hosting an event in honor of International Women’s Day, Title 9, and women in general. On this day we will have a special WOD programmed, a potluck, opportunities for woman business owners to market their businesses, and more. 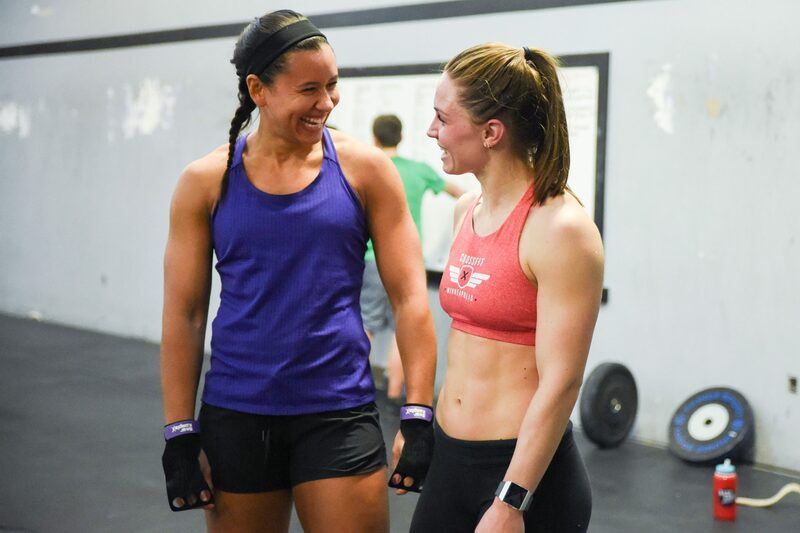 We recognize that the women in our gym community are reshaping what it means to be a woman on a daily basis, which is special and deserves to be highlighted and celebrated. This event will be open to anyone, so bring yourself and ALL of your friends, every one of us has at least one woman worth celebrating. 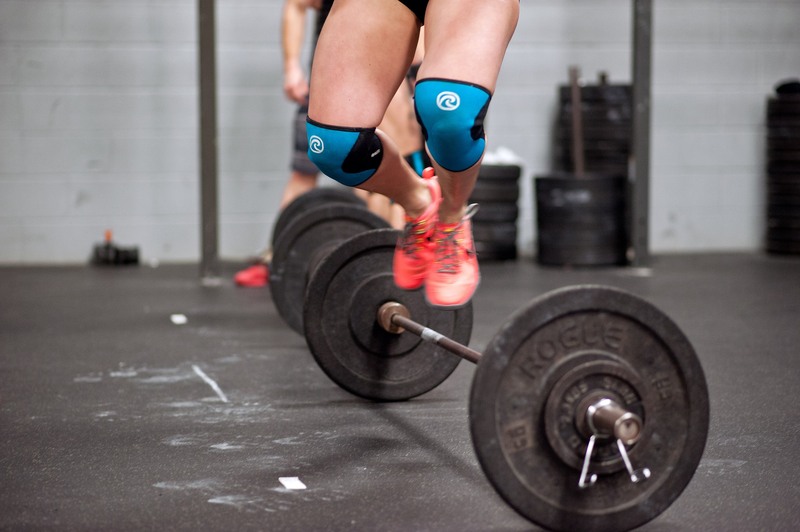 Events begin at 10am and the WOD will be at 11am. 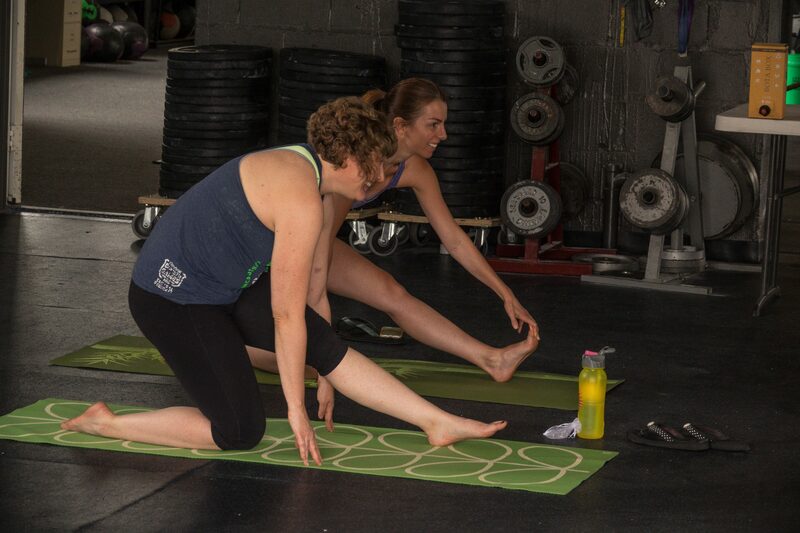 Join us every month at CrossFit St. Paul for free wine and yoga with instructor Brigitte of Fusion Yoga. You will thank yourself. 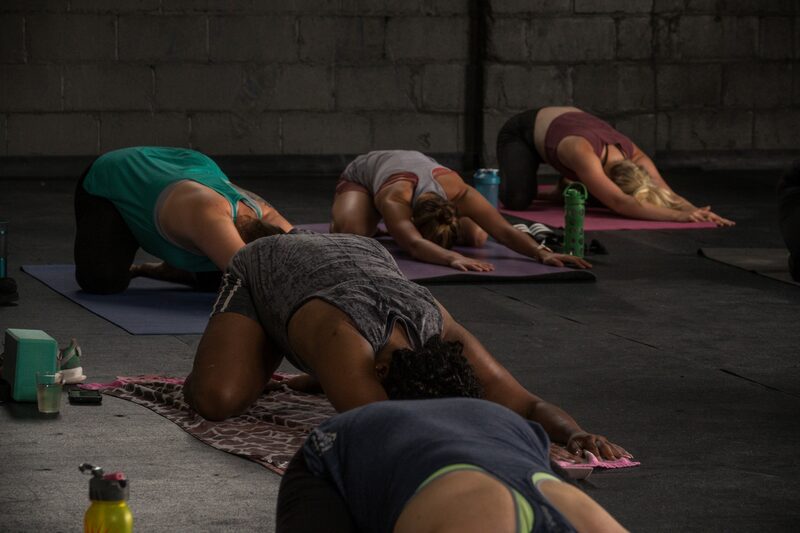 Bring friends and a yoga mat if you have one. RSVP HERE. 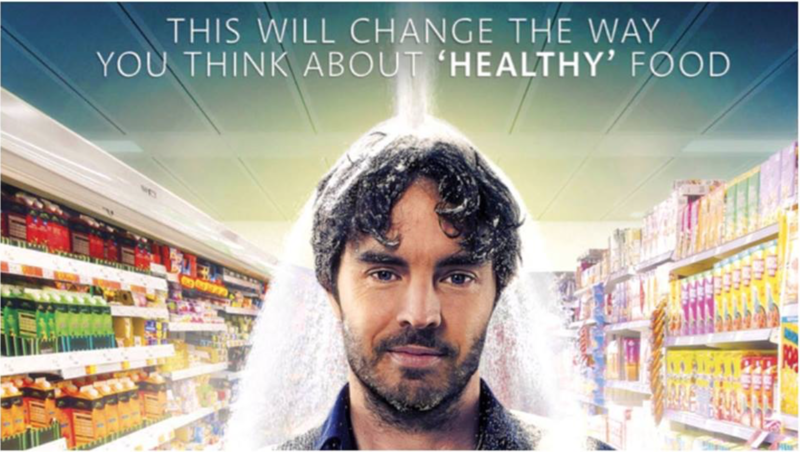 Join us for a night of movie and discussion focusing on nutrition. Get ready to learn surprising facts about the hidden sugars we encounter everywhere we grocery shop. We invite you to come ready to share your thoughts. Everyone is welcome. FREE for Nutrition Challenge participants. $5 for all others. Pay at the door or SIGN UP HERE!